Do these pictures look familiar? 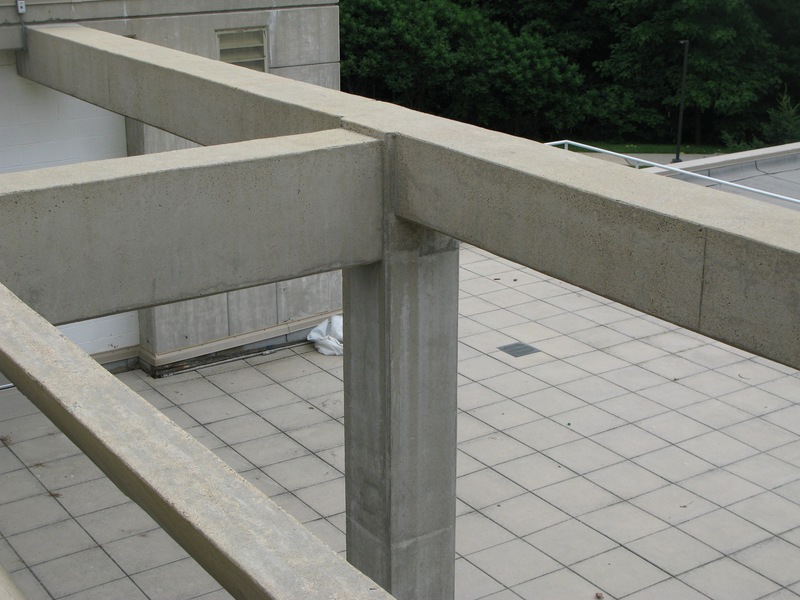 Is your structure in need of industrial concrete cleaning & maintenance in the Maryland, Virginia, or DC area? 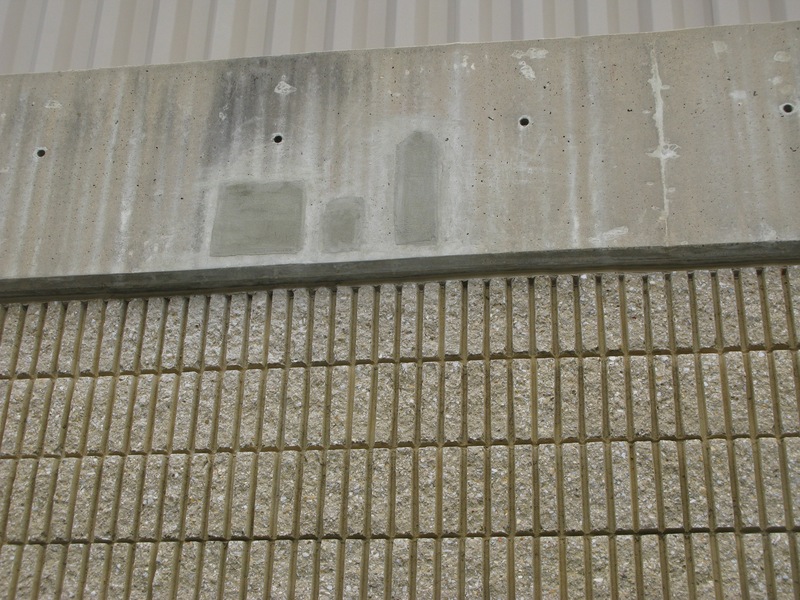 Concrete is a tough and trusted material that serves you in a variety of ways. Everything from the floors and the walls to the foundation and the supports draws its strength from this dependable material. 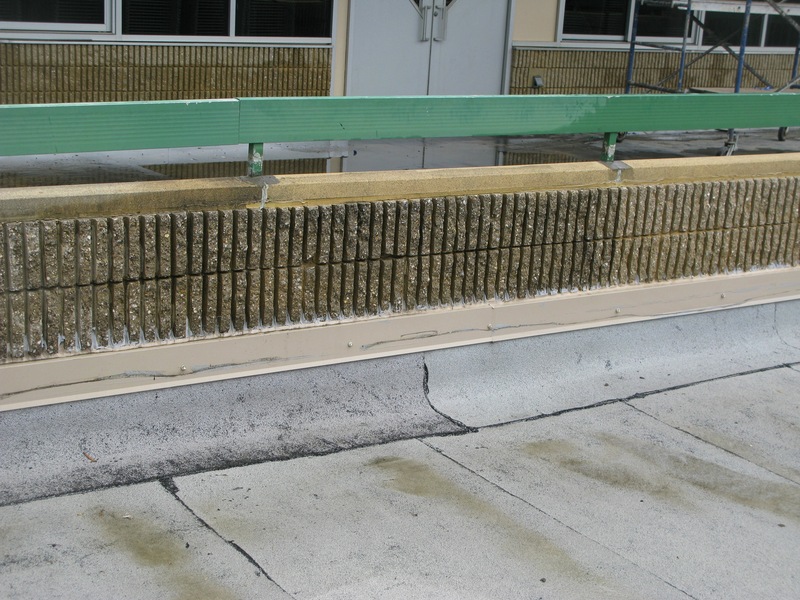 Without proper industrial concrete cleaning and routine maintenance, your structure will deteriorate aesthetically and structurally. 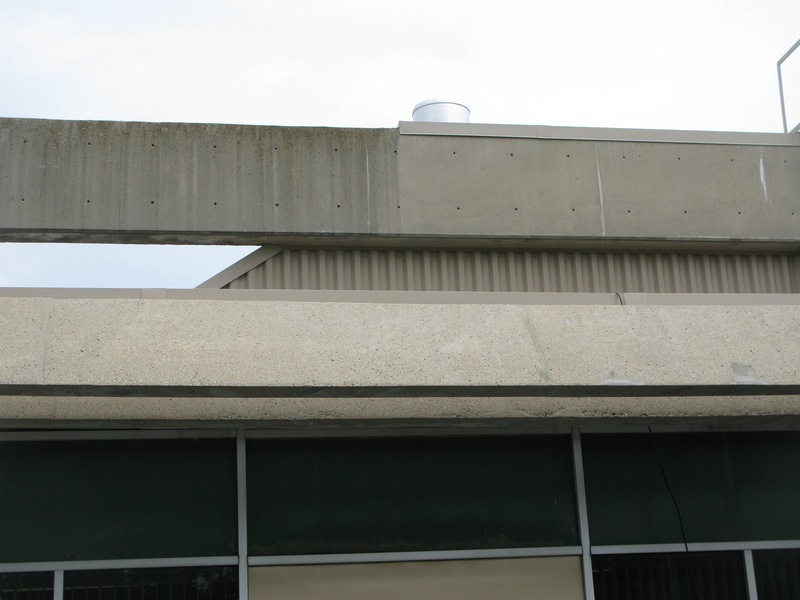 Keep your building safe and make it stand out by choosing a commercial concrete repair company with decades of experience. 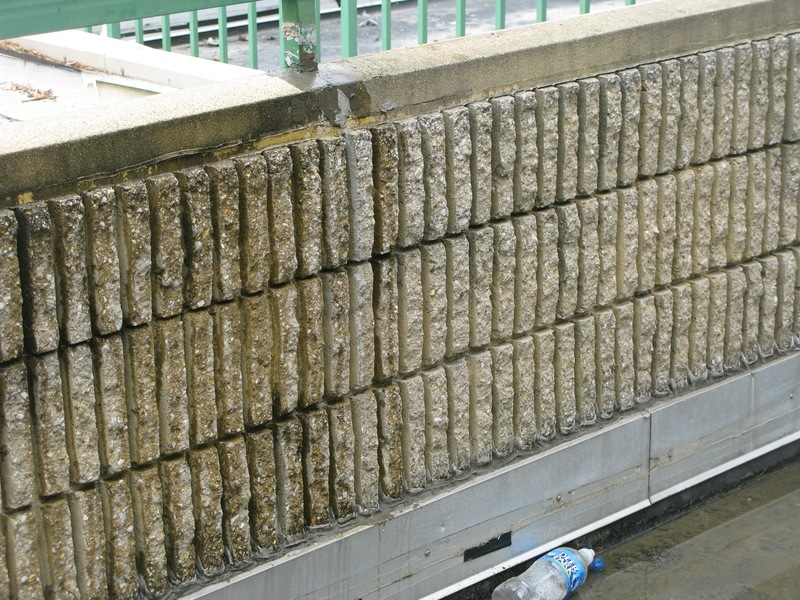 Choose Concrete Restoration. Feel free to give us a call at (301) 261-4933 or click here to fill out our contact form for concrete cleaning and repair. We’d be happy to answer any questions you may have about our services.